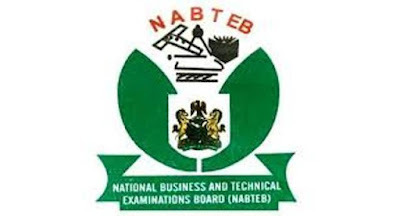 I gave you the link to check NABTEB results in the post “12 Things You Must Know About NABTEB Before You Obtain the Form”. But I didn’t explain step by the step guide to do it. As a result, I want to dedicate this post to how you should check your results be it May/June or Nov/Dec series. This includes using the web or SMS. Now that the result is out, let's see how to check below. Get a NABTEB checking card. You can buy one at the nearest internet café. Don’t use a checking card already used by another candidate. Please note that, I didn’t start the URL with “www”. It starts with “https://”. Be mindful of that. The former may not take you to the right page. Read Also: How Can I Print My NABTEB Photocard? 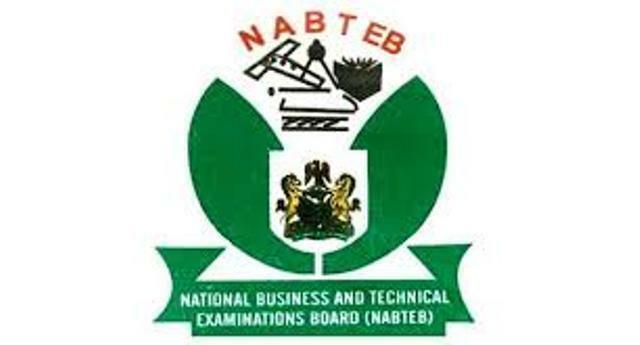 Send your NABTEB results to your email for future uses. But if you just follow the steps below, you can have a copy of the result sent to your email and later retrieve it for printing and use.